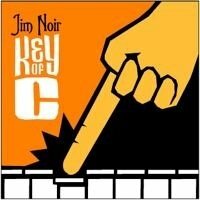 This is the most recent information about Jim Noir that has been submitted to amIright. 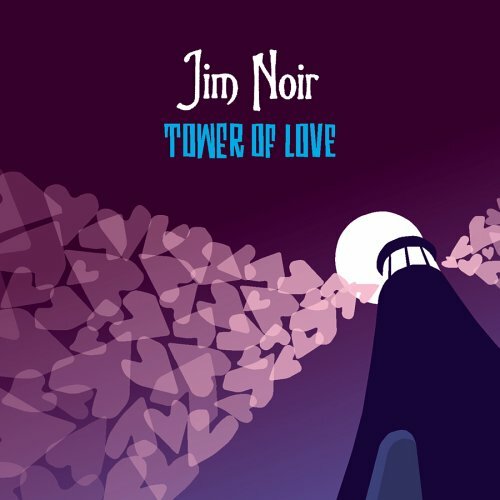 If we have more information about Jim Noir, then we provide a link to the section where it appears (the actual page whenever possible). 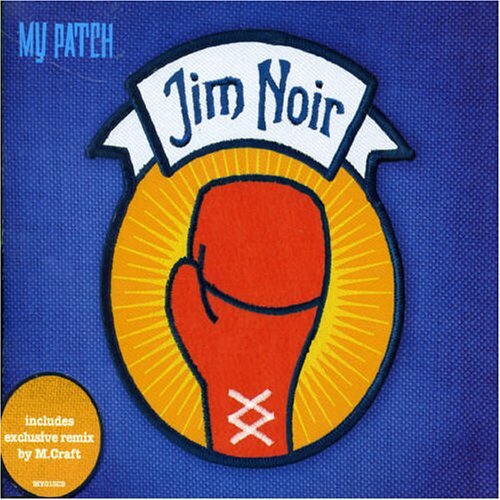 "My Path" originally "My Patch"
"Amy Patch" originally "My Patch"
"My Match" originally "My Patch"
"My Pitch" originally "My Patch"
"My Watch" originally "My Patch"
"My Latch" originally "My Patch"
"My Hatch" originally "My Patch"
The way he pronounced "patch" it sounded like "bad shoe." It sounded odd at the time, someone not wanting his bad shoe stepped on. "Champ Ty" originally "My Patch"
As in a famous but unlikeable baseball legend? "Thy Camp" originally "My Patch"
"Cap Myth" originally "My Patch"
"Pie Match" originally "My Patch"